Read the whole thing over at Carnal Nation, and read my other pieces there, too. Suggestions or requests for the third column are very much welcome! Got any good ideas? What were your favorite parts of the first two that I could perhaps expand upon? 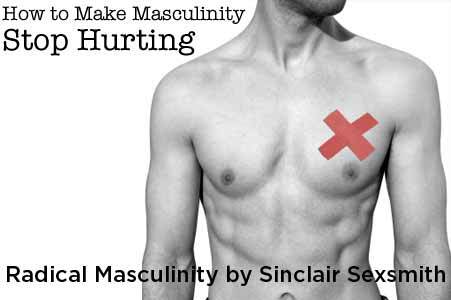 Anything about masculinity that you’ve been dying to hear my opinion about? Please do let me know.